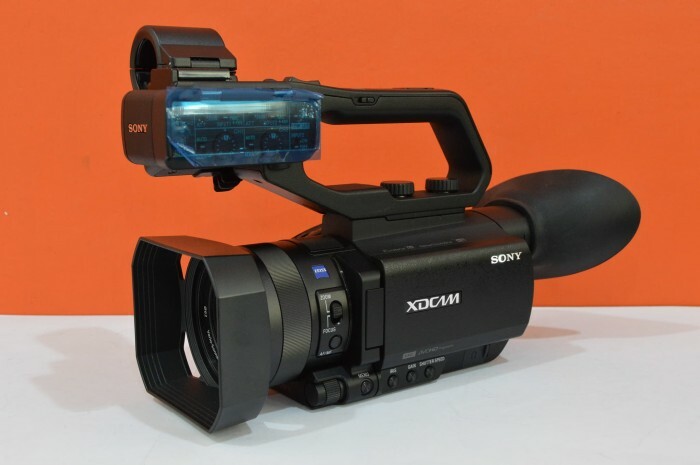 The popular PXW-X70 palm-sized camcorder continues to evolve with the addition of XAVC 4K (QFHD) 100Mbps* recordings at 30p/25p/24p, plus MPEG HD422 and MPEG HD420**, providing even more recording choices. 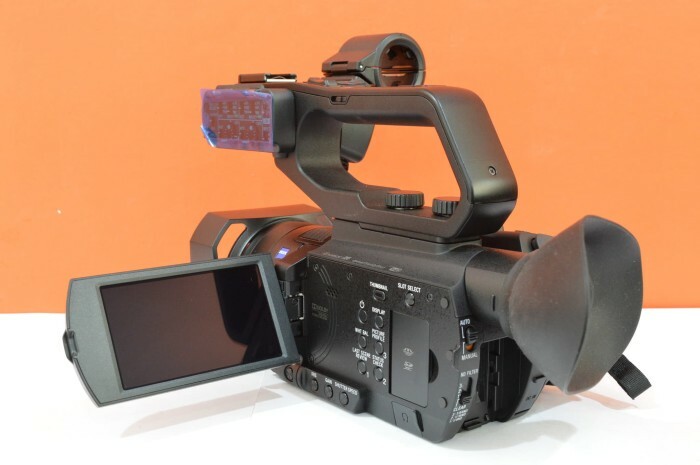 It is possible to select an output from HDMI, SDI, and composite while recording QFHD, plus a salvage function for XAVC file is available***. 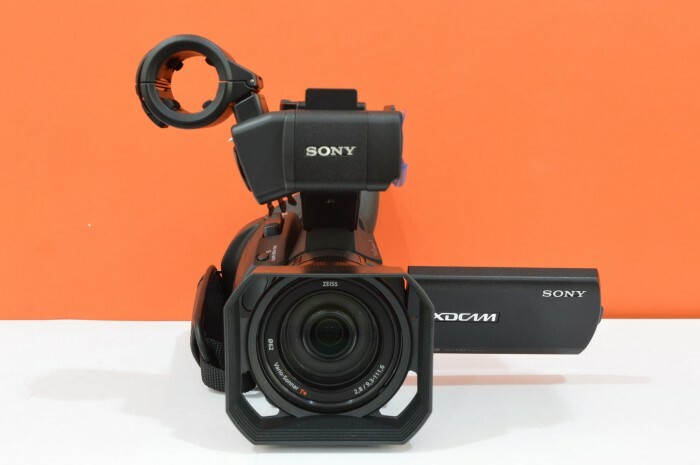 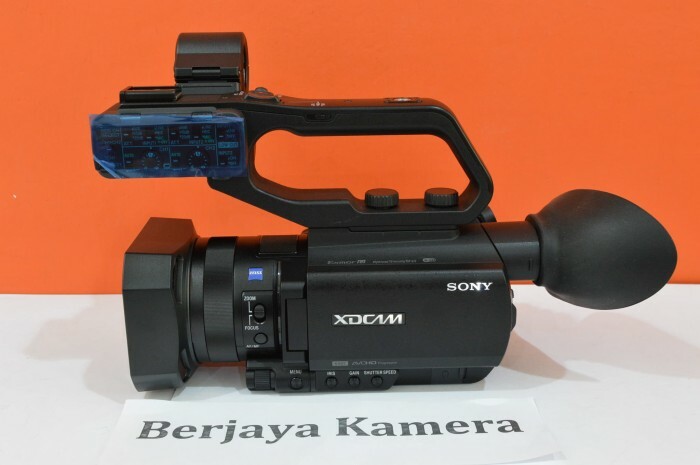 The camcorder also records XAVC HD, AVCHD and DV with advanced network functions such as QoS Streaming in Network Client Mode and Ustream direct streaming added via firmware version 3.0. 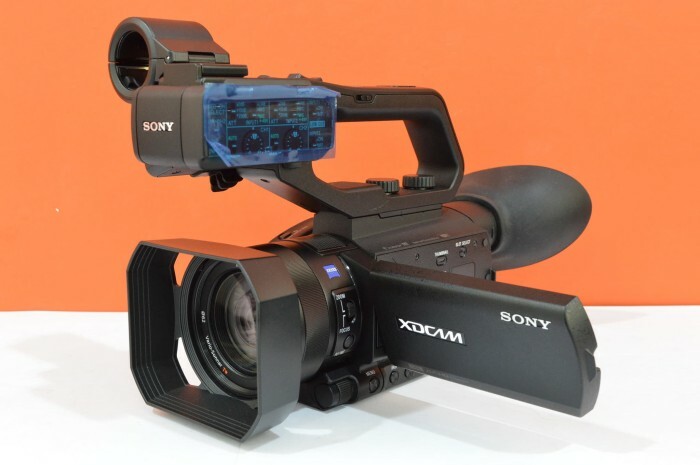 The PXW-X70 gives users the ultimate balance between picture quality, advanced functionality and compact size.